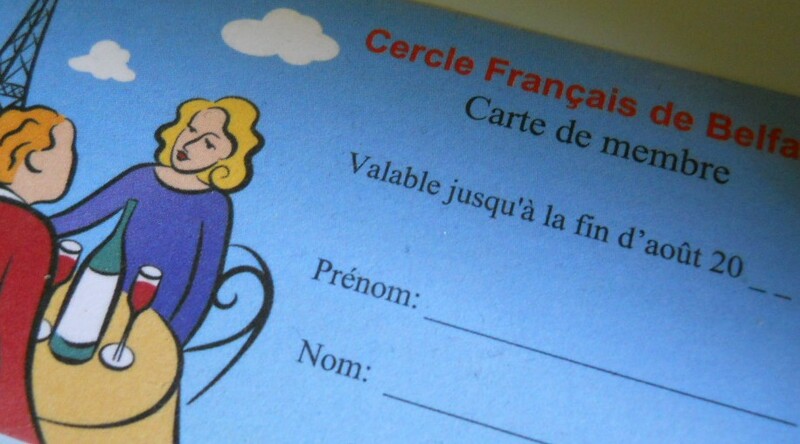 The Cercle Français de Belfast is one of a number of French clubs supported by the Alliance Française de Londres. Our members are people who have a keen interest in all things French and comprise both francophones and francophiles. We meet on nine or ten occasions during the year – between September and June. On a separate tab you will find details of our latest programme.